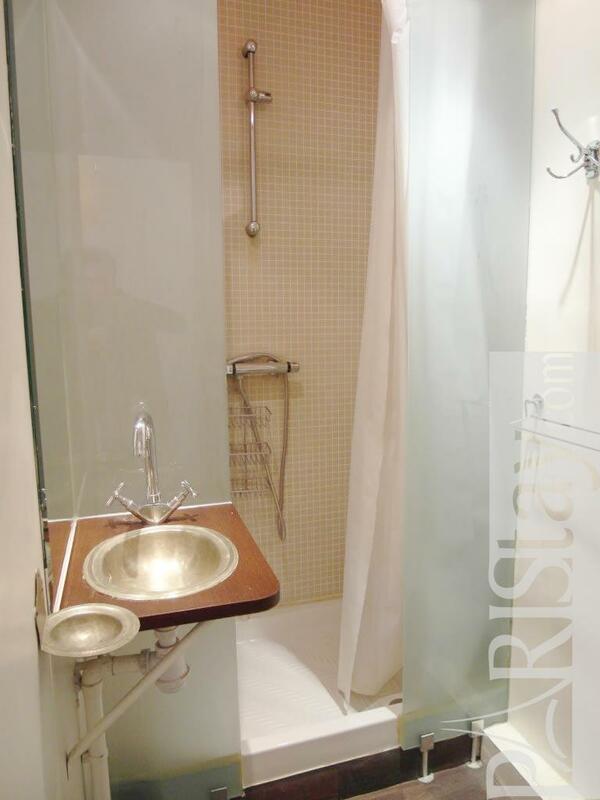 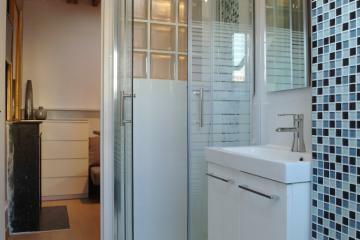 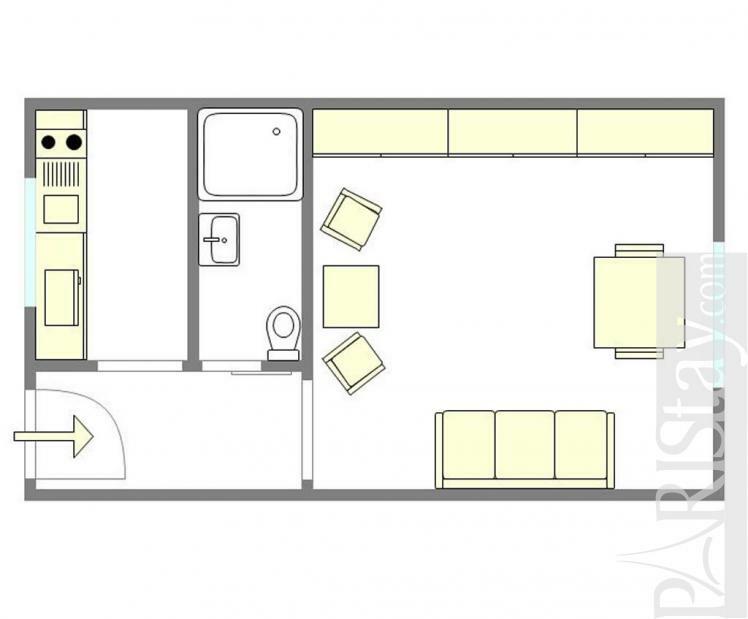 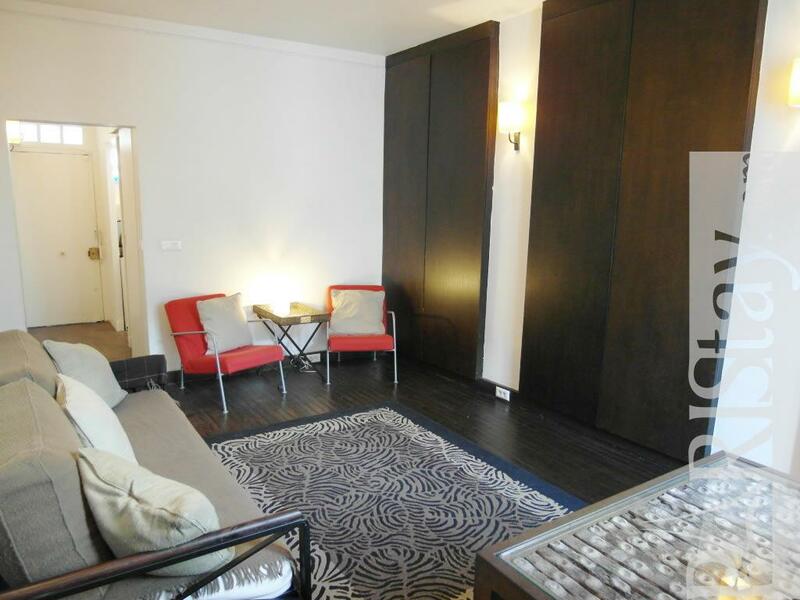 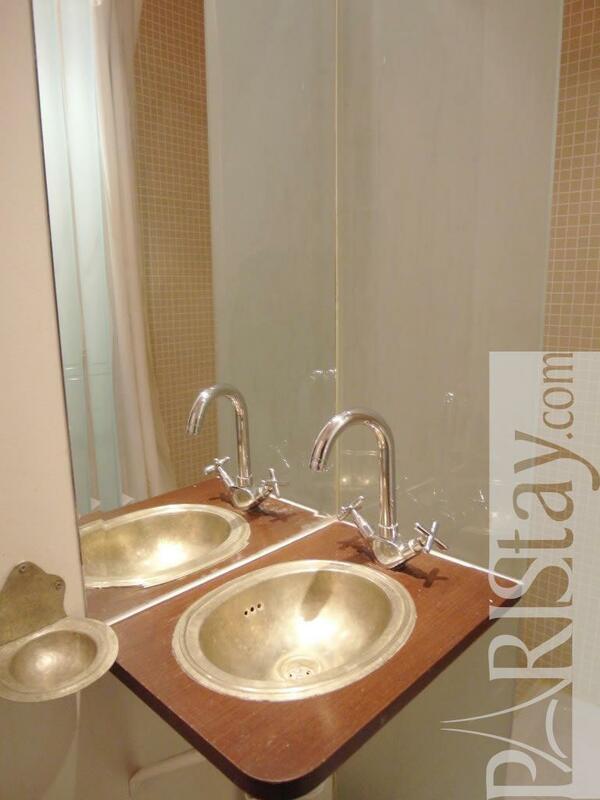 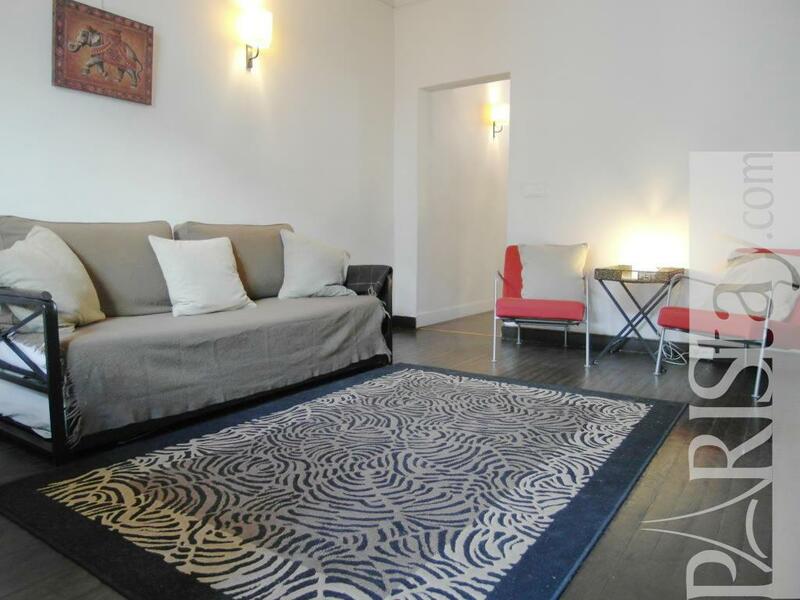 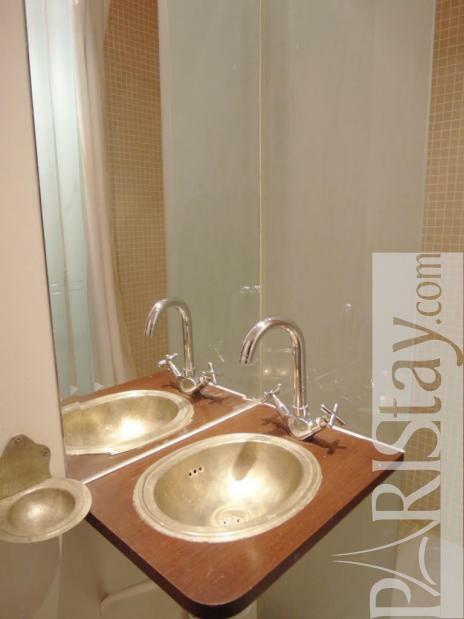 This Studio apartment is located in the very chic area in the 8th district. 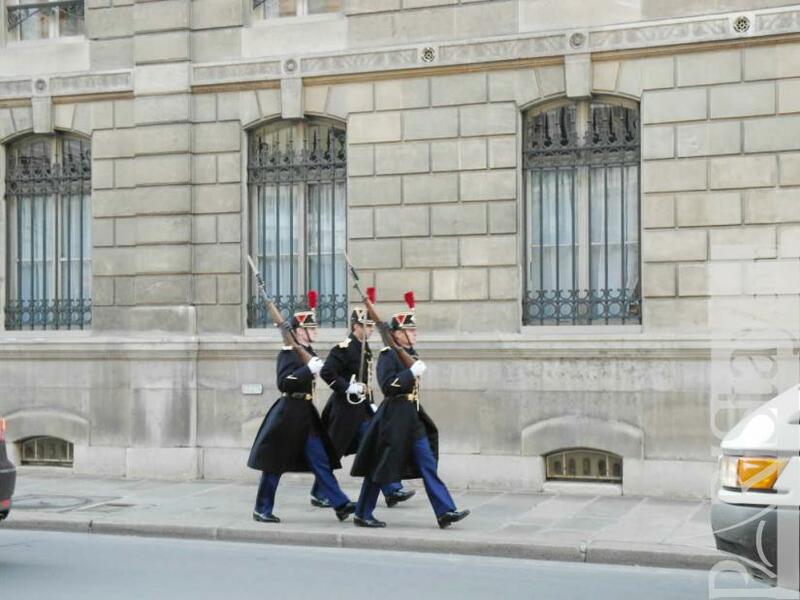 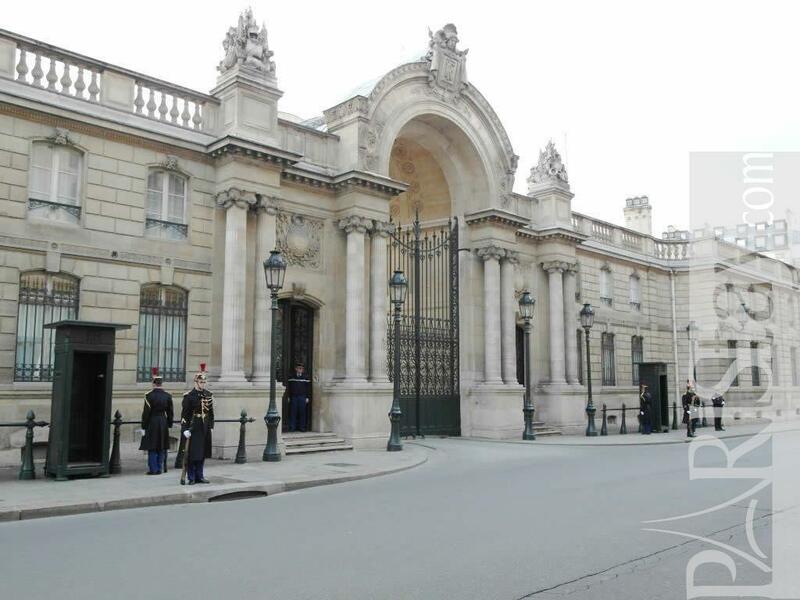 The famous Avenue des Champs Elysees and Arc de Triomphe are within walking distance and the flat is facing the French presidential house which mean that the neighborhood is very safe. 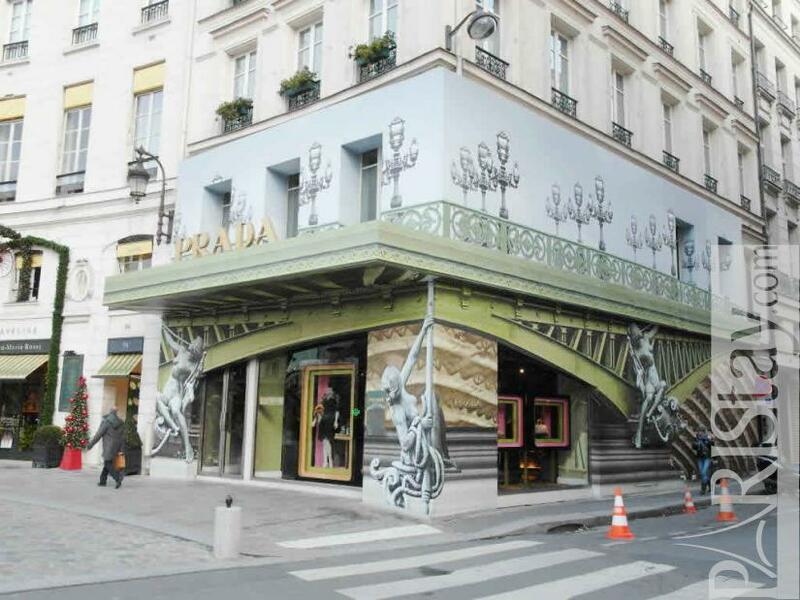 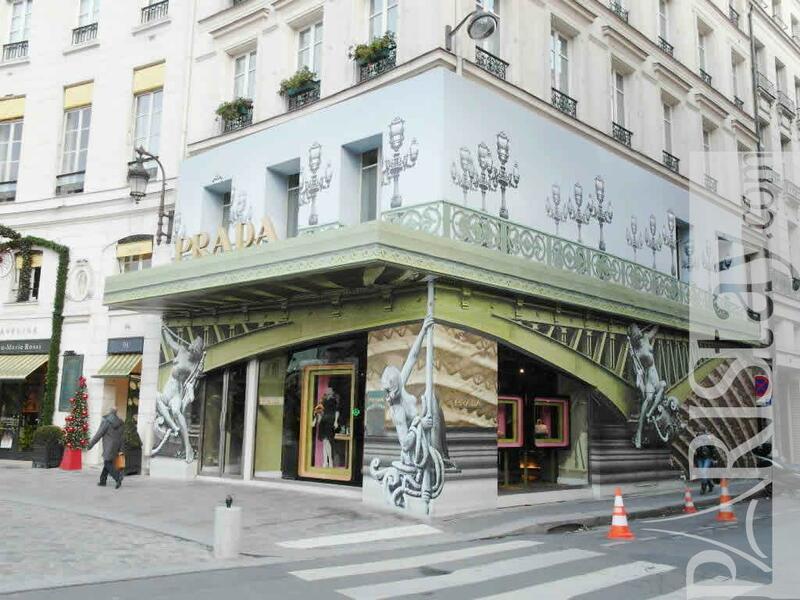 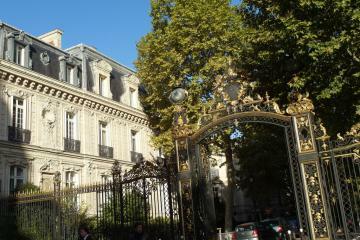 Enjoy wonderful moments in the most exclusive neighborhood of Paris. Paris apartments with a central location. 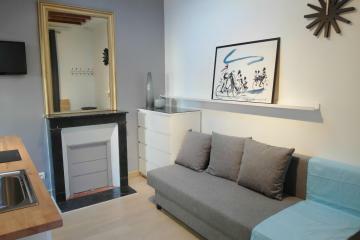 It is a charming studio quiet and fully furnished. 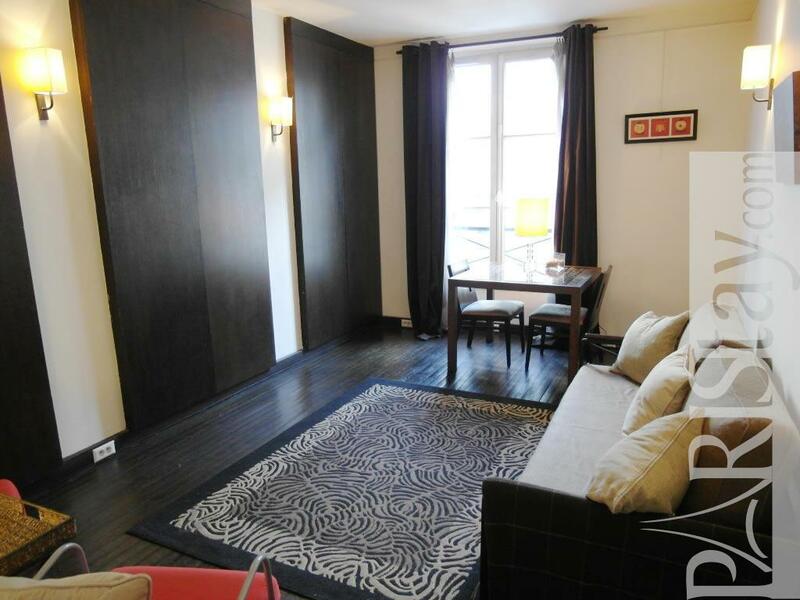 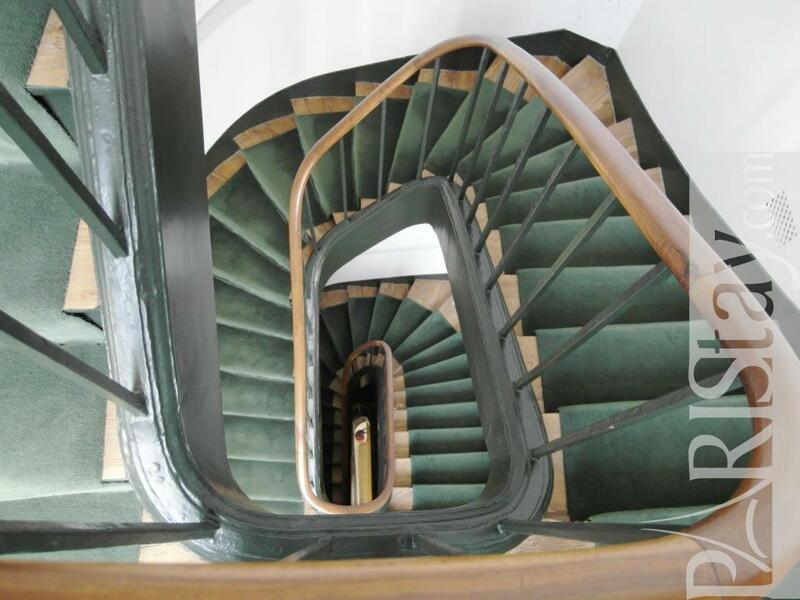 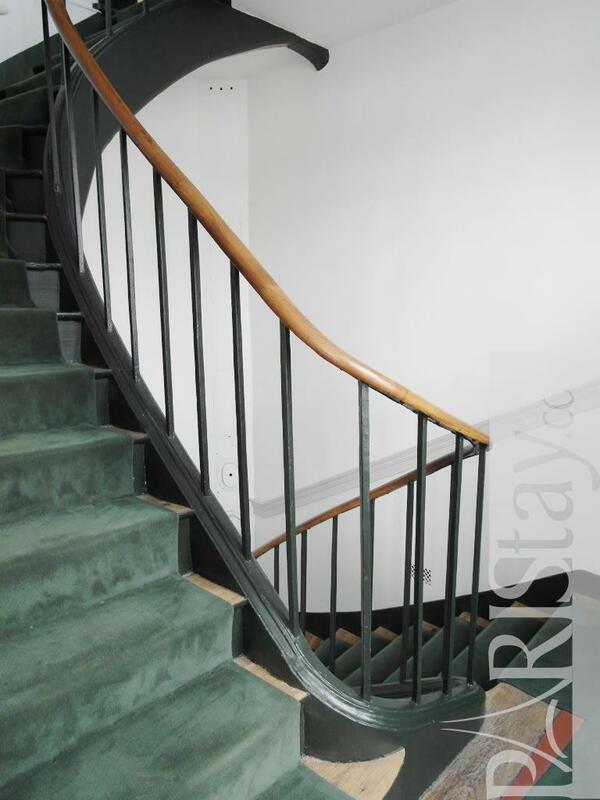 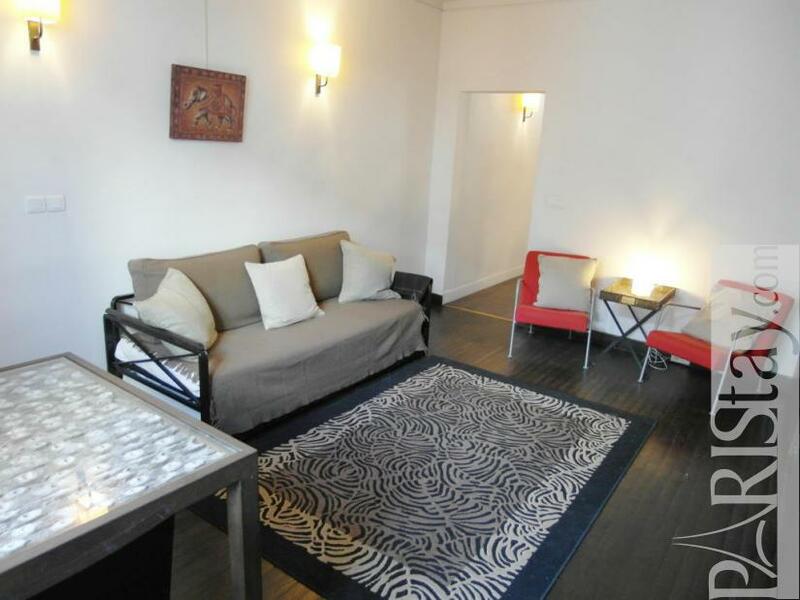 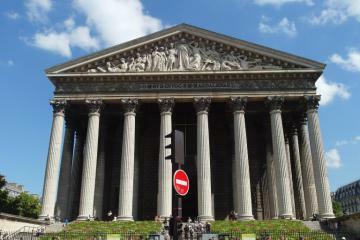 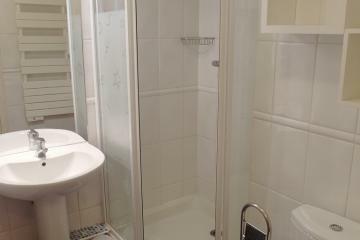 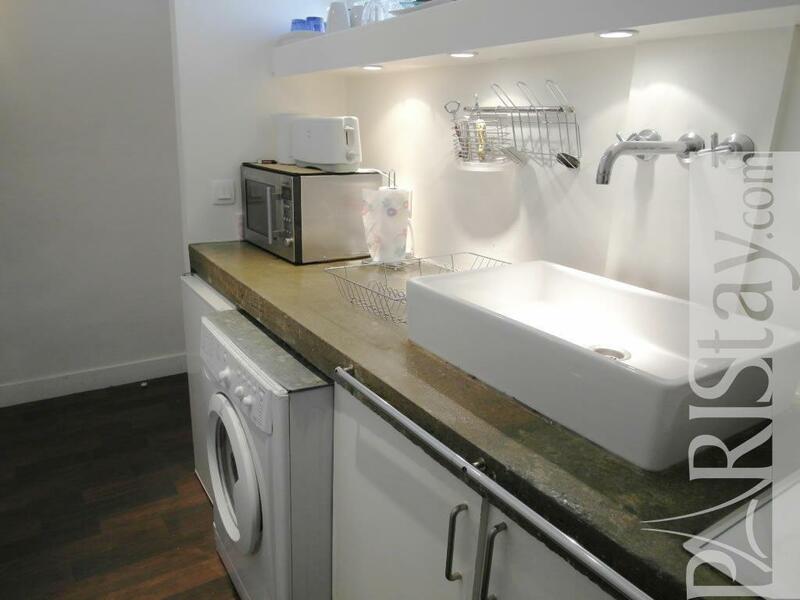 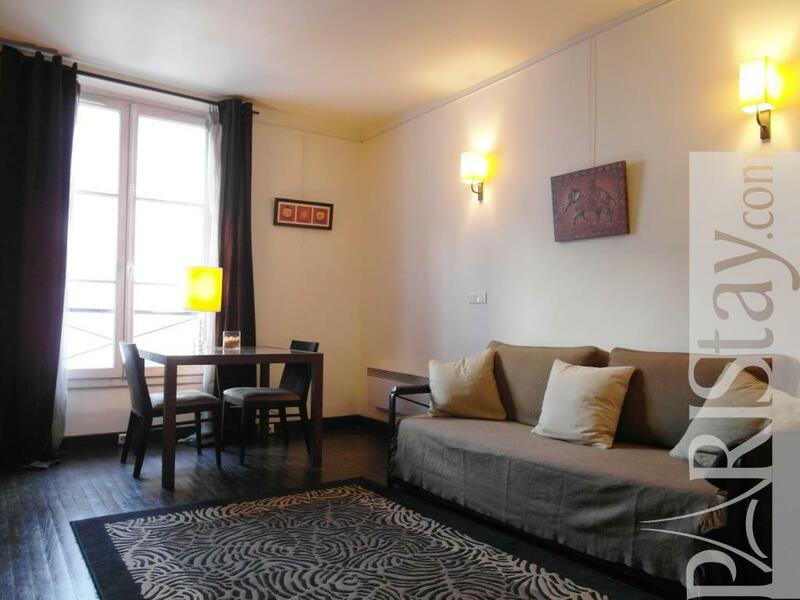 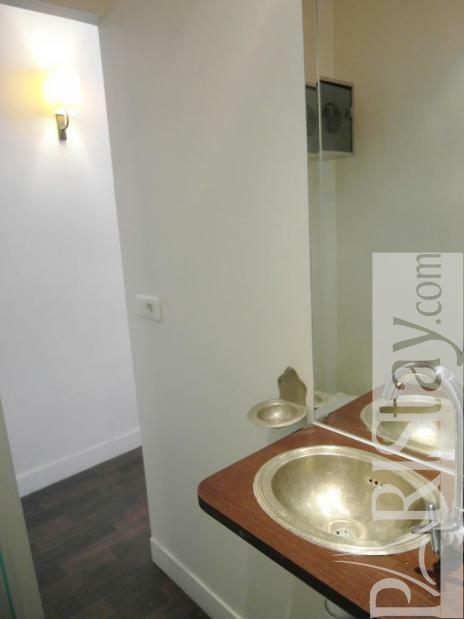 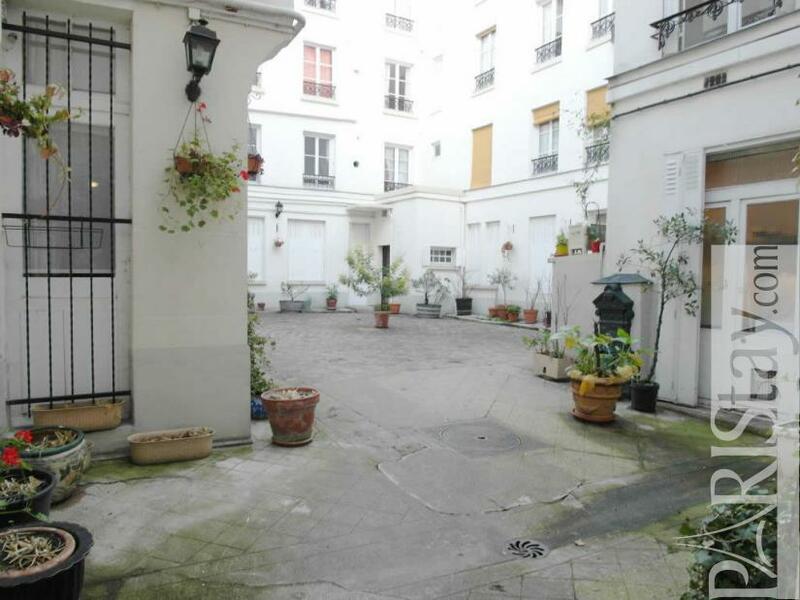 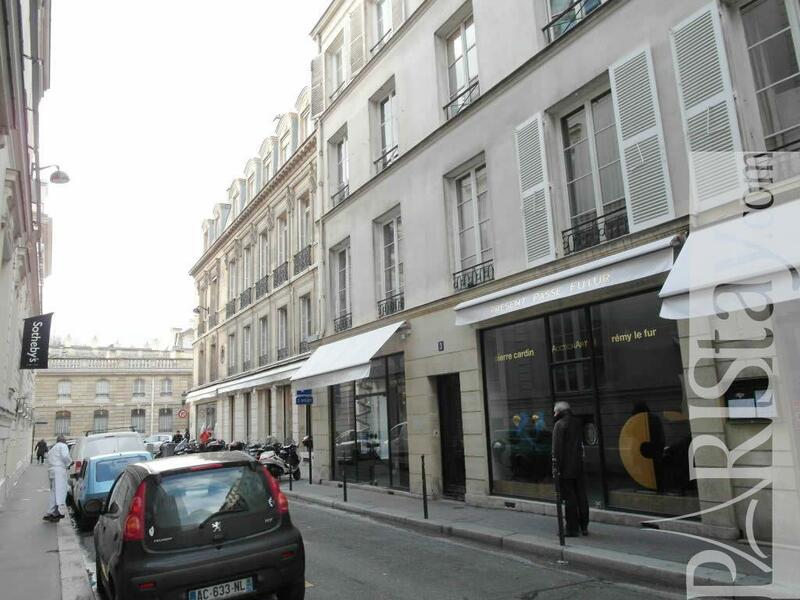 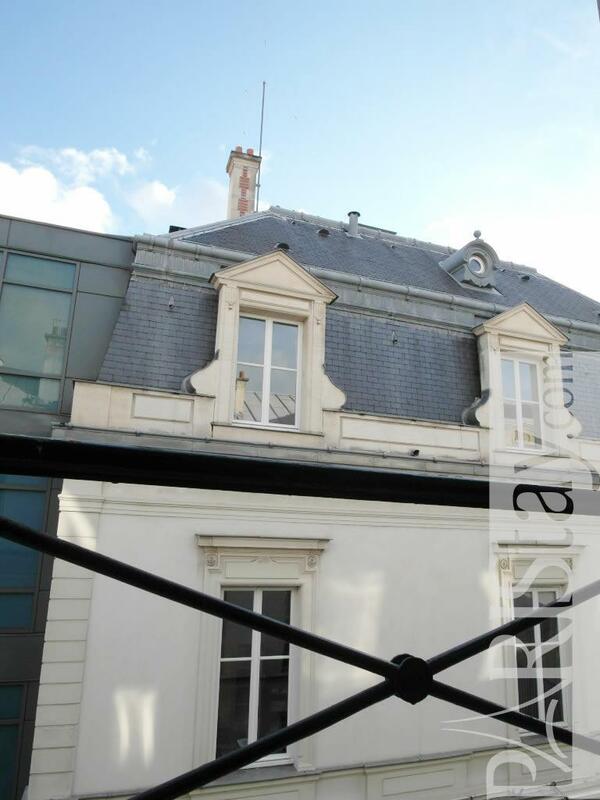 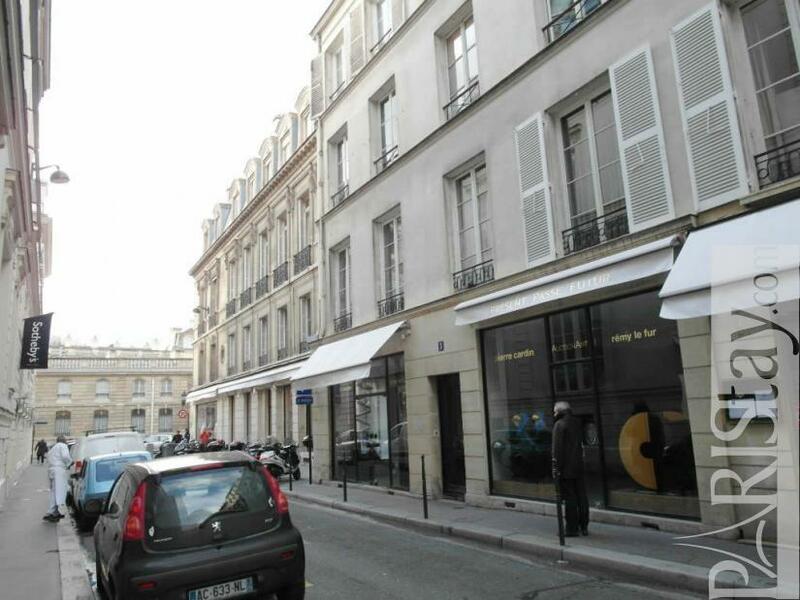 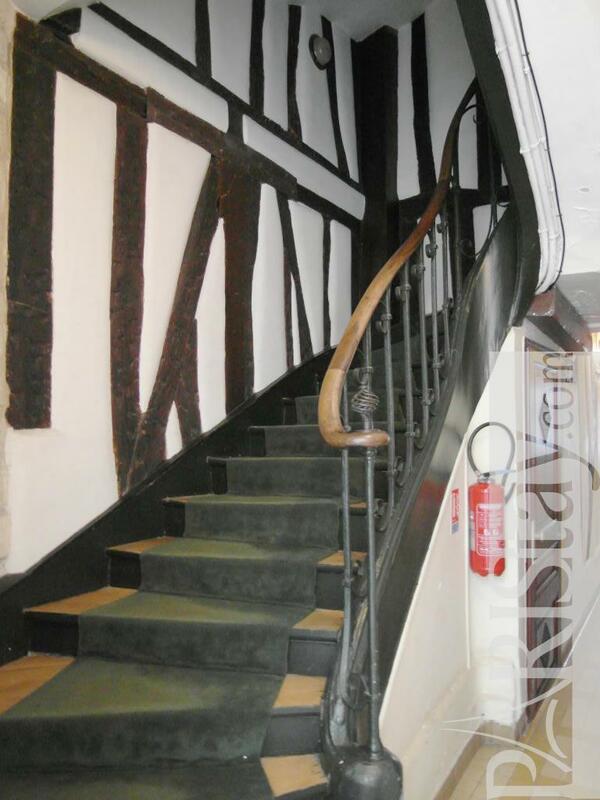 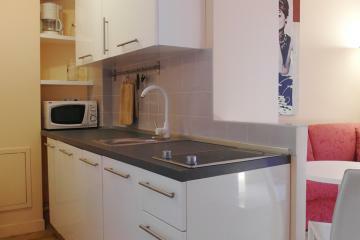 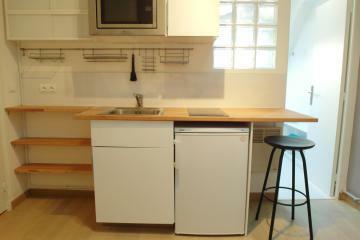 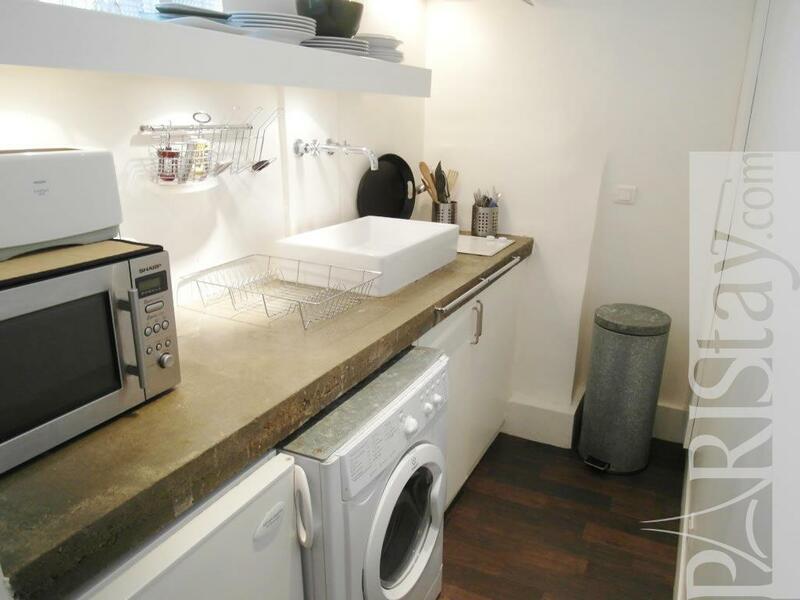 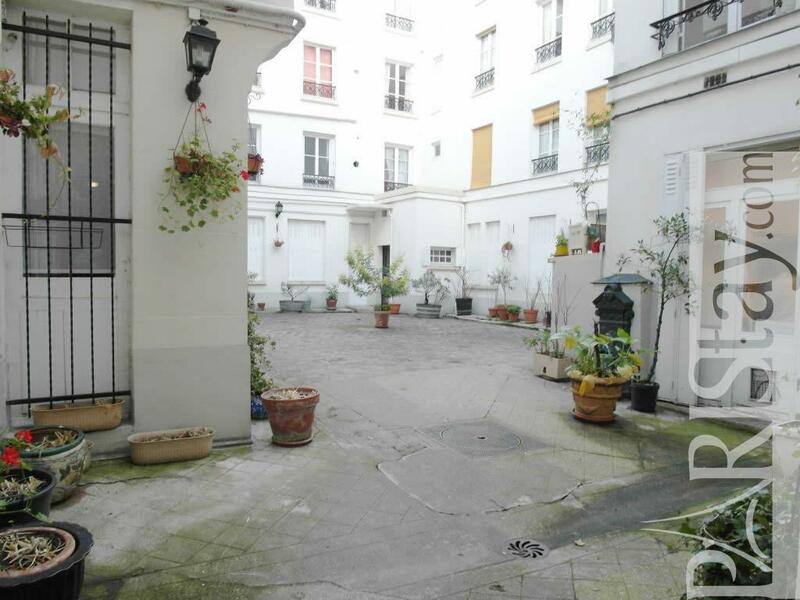 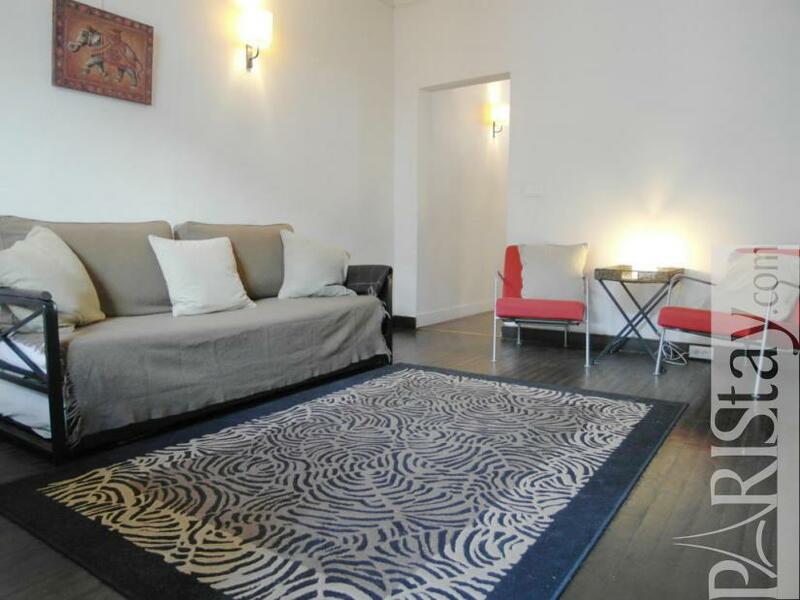 Perfect Paris long term rent there is a fully equipped separate kitchen. 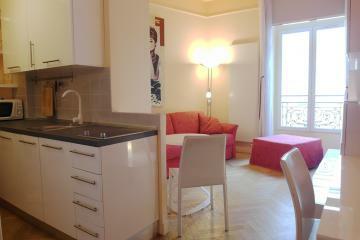 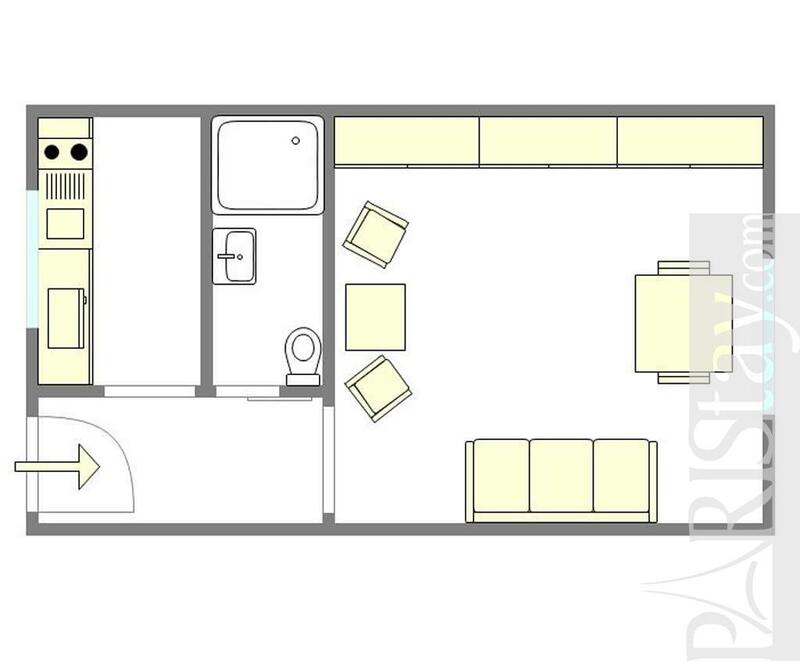 17th's Building, 3 th floor, without Lift, entry code security system, Studio Appartement, furnished, Approx: 28m² / 301 Sq.Ft.